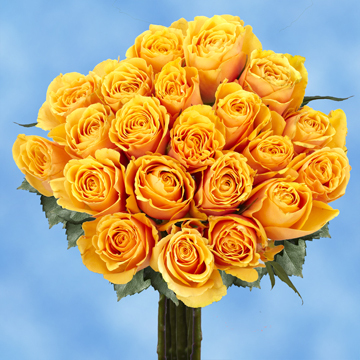 Tantalizing Fresh Yellow Roses that have golden petals and expand into utter splendor. A free delivery included, could it get any better when buying buds online? 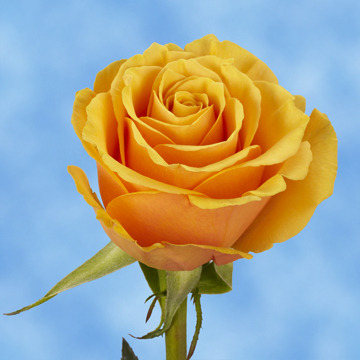 The Euphoria Rose is exactly what its name indicates, a blossom so beautiful it will send you into blissful ecstasy in appreciation of its unique bloom. 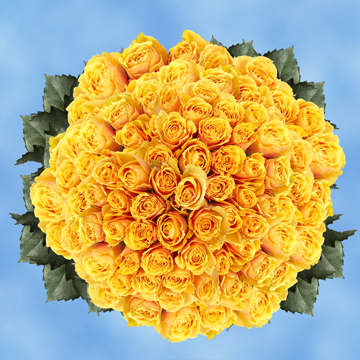 Golden yellow is always in style, and these blossoms are reminiscent of regal lions and emperor's palaces, so when nothing less than the best is appropriate, look no further than heres. 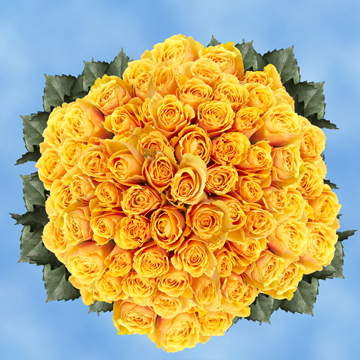 They suit any holiday or moment of grandeur, consider these fabulous buds to represent gold medals for honor and achievement â€“ perhaps for a new graduate, the stars on the flag for the fourth of July, or for a birthday that exudes class. 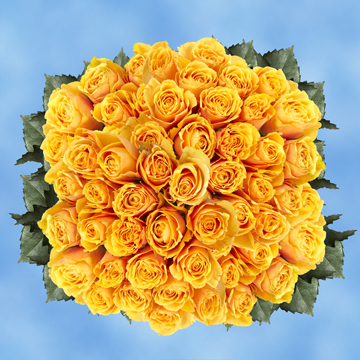 Do not be afraid to be avant garde on Valentine's Day, these Fresh Yellow Roses are tantamount to declaring you wish to shower your loved one in gold â€“ metaphorically speaking, we hope...not that there is anything wrong with the literal implications. 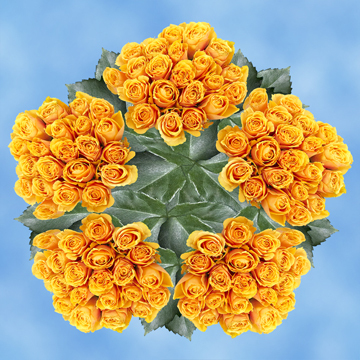 You can send florets that have a lot of personality and demand in a world where "different" is always a fleeting term, these blooms manage to always remain exotic and appealing regardless of the time and place. All our products are freshly cut just for you, the blossoms grown under the Columbian sun under the finest of conditions with expert hands tending to their every need so that they may bloom into something truly inspirational and deserving of admiration. 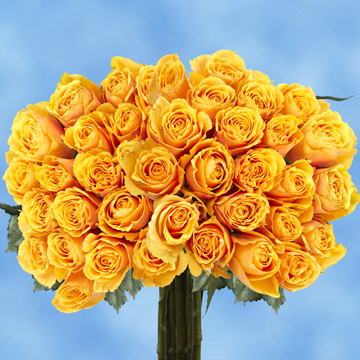 Enjoy these fresh and alluring yellow florets for your next floral purchase.